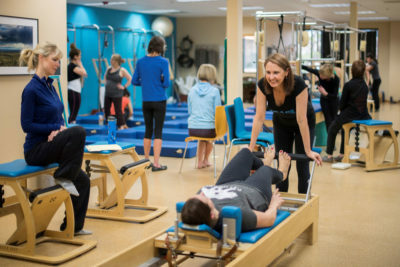 Our Mentorship Program is a unique and personal opportunity for professional teachers to receive guidance from second generation Master Teachers and The Pilates Center owners, Rachel Taylor Segel and Amy Taylor Alpers, as well as TPC senior staff. Our Mentorship Program is personalized to each individual and designed to support your own unique and intuitive teaching skills with mentorship, guidance and advice wherever and however you need it most, through discussion, private lessons and/or observed teaching in-person or via Skype. 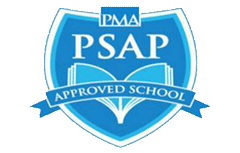 Eligibility for the Master’s Program, an interested student must be a graduate from a comprehensive, classical 450 hour teaching program or have ten years of teaching experience. Varies based on individual goals. 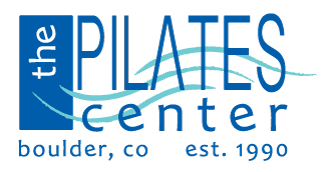 Contact Kelli Burkhalter Hutchins at kelli@thepilatescenter.com for more info and to book your first session.